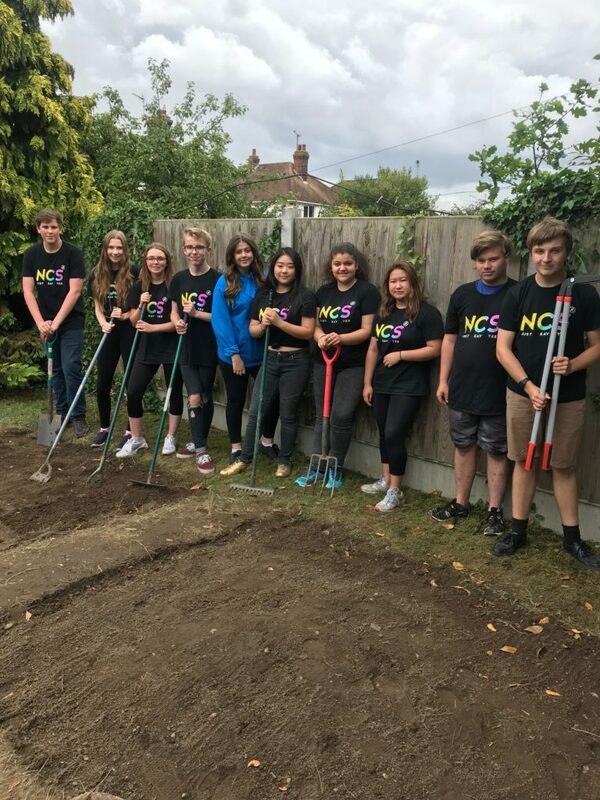 On 9th and 10th August, participants of the National Citizen Service (NCS) helped their local charity, Mid and North East Essex Mind, with a new allotment project based in Colchester. 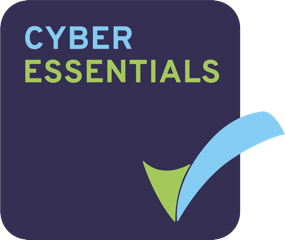 The NCS is aimed at 15 to 17 years-old, and provides the chance for them to take on challenges, make their mark and build skills for work and life. The aim of the specialist allotment project is to aid recovery of mental health difficulties and substance misuse and will hope to include training opportunities for participants as well as a therapeutic space within the programme’s own garden. The garden will not only be a productive one growing fruits, vegetables and herbs but will provide a social space for participants to interact with one another, aiding recovery. The NCS students organised two fundraising events, a bake sale and sponsored walk, and raised over £700 which they used to spend on gardening equipment which the charity will keep to use for the project. Furthermore, the students helped to cut down some of the overgrown grass and weeds that were on the allotment, as well as trimming the plants, hedges and giving the shed a new coat of paint. If you would like to support Mid and North East Essex Mind through fundraising or volunteering, please visit the website at www.mnessexmind.org or call 01206 764600.